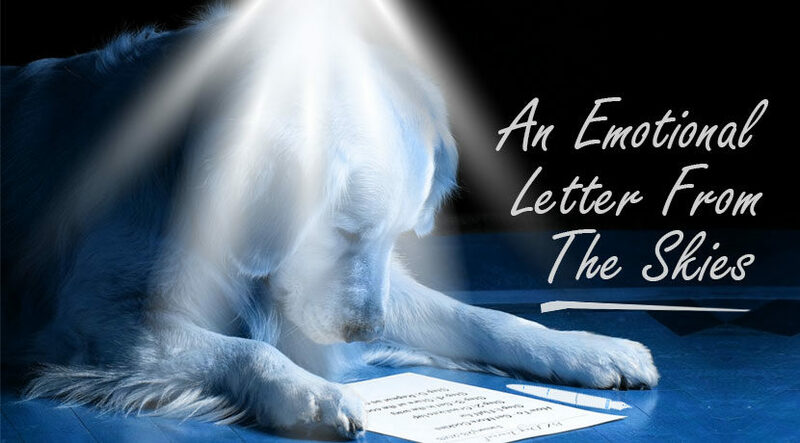 It’s a fictional letter from a dog to his owner, in fact, to all the pet-lovers out there. 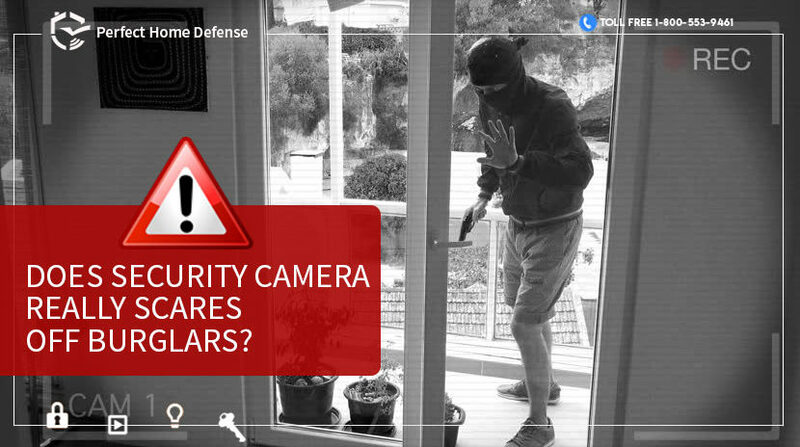 Let’s take every measure to protect our pets because they depend on us and love us. 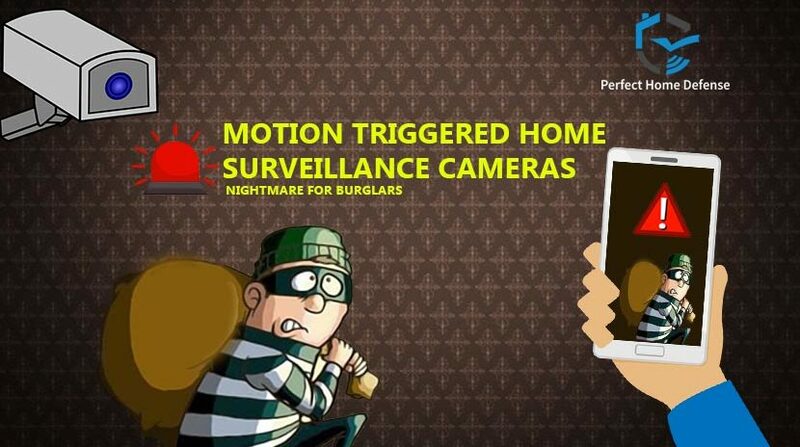 Why Motion Triggered Home Surveillance Cameras are a Nightmare for Every Burglar? 68% of Americans own a pet, while 89.7 million pets are dogs, according to a report published for 2017-2018. 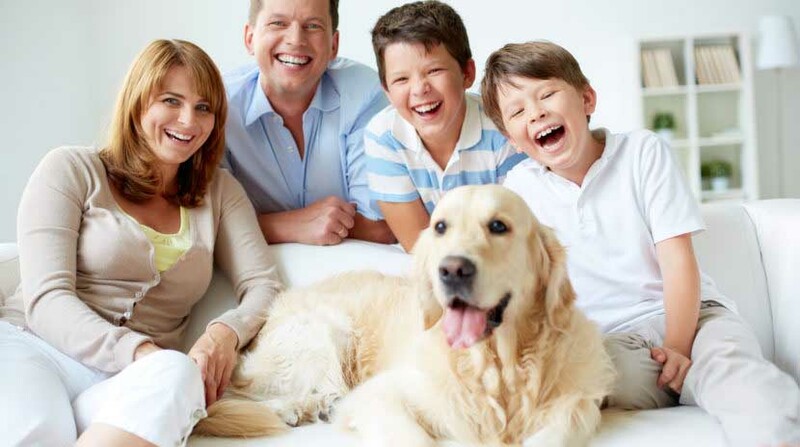 We all love our pets and take them as part of our family right?